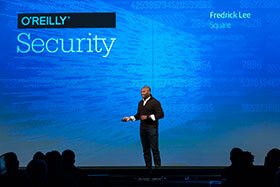 The O'Reilly Security Conference provides pragmatic advice on defensive security practices, arming today's infosec practitioners with real-world tools and techniques. Many bug bounties are targeted at a small number of applications and a limited set of remediation teams. It would help to also know how bug bounties can improve security of dozens or hundreds of applications and teams. 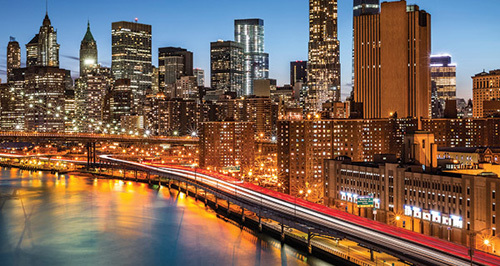 The O’Reilly Security Conference brings together in-the-trenches security practitioners from organizations of every size, across a wide breadth of industries to share actionable insight in a supportive, hype-free environment. We'll cover interesting successes (and failures), provocative ideas, practical how-tos, proven best practices, and effective new approaches that can benefit all defenders. Looking for new ways to fend off a targeted attack or eject persistent intruders from your environment or recover quickly and effectively from a breach? Want to integrate new technology into your environment, securely and successfully? Need to figure out how to keep your access controls (to data, network, or cloud) effective at scale—without losing your mind? Want to help your management team and BOD understand how your work is crucial to the bottom line? All of the above? There's no better place than Security. Immerse yourself in two days of in-depth education on critical topics. Each training course takes place October 29-30 and is limited in size to maintain a high level of learning and instructor interaction. The O'Reilly Defender Awards recognize researchers, individuals, projects, and pioneers who have demonstrated exceptional leadership, creativity, and collaboration in the defensive security field. 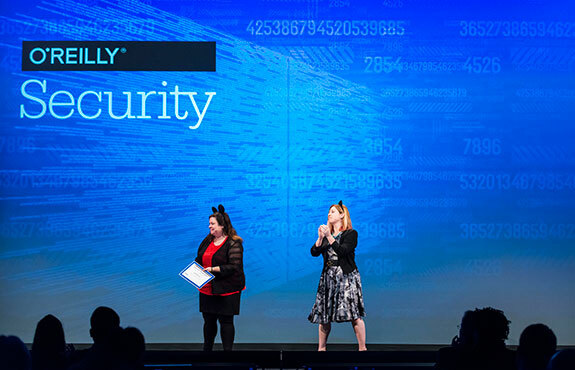 The winners were announced at the O'Reilly Security Conference. 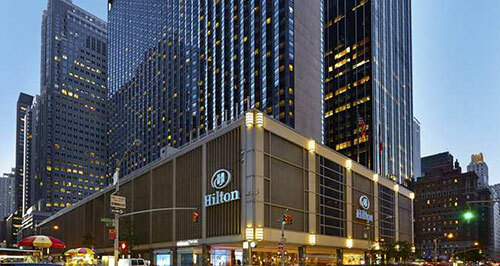 The conference will take place at the Hilton Midtown, a spectacular location just steps from Central Park, Times Square, and world-class cultural attractions.